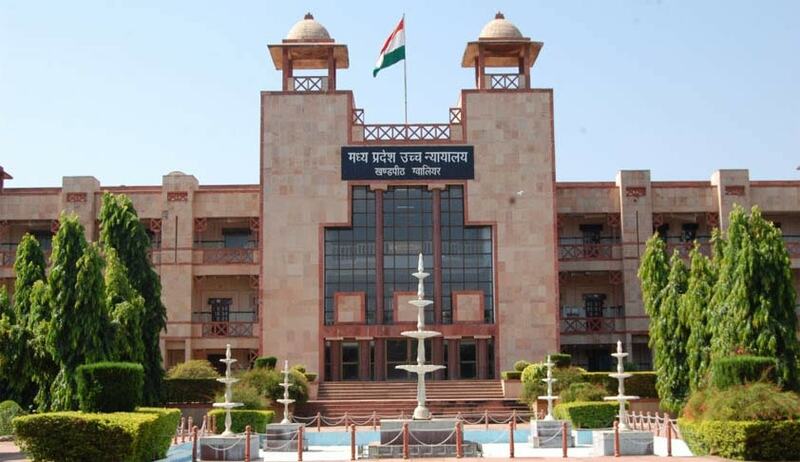 The Madhya Pradesh High Court has declined to stall the land acquisition process in village Kunda for the Nuclear Power Project in Mandla district. The court dismissed a PIL filed by the Gram Sabha of village Kunda challenging the land acquisition process taking ground it was not consulted as the area is a notified scheduled area and the acquisition proceedings are going on illegally. A division bench comprising Acting Chief Justice Rajendra Menon and Justice Anjuli Palo said “the Gram Panchayat had slept over the matter since 2011”. The notification for land acquisition for the Nuclear Power Project was issued in year 2011 and now the Land Acquisition officer has already passed the award. The court finds “no reason to interfere into the matter and stall a public project for which crores of public money has already been invested”. The court was of the opinion that the Gram Sabha or the Gram Panchayat should have come immediately to this court on issuance of the notification for land acquisition.